Phil has over 30 years’ experience as a valuer and senior property industry executive. He is a client-centric, progressive senior executive with highly developed leadership skills and extensive experience in strategic planning, people and client relationship management across both public and private sectors. 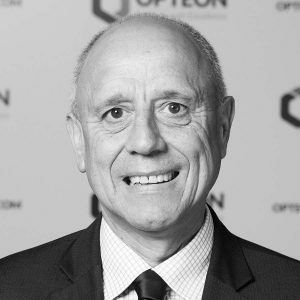 Before joining Opteon, Phil was the NSW Valuer General for 11 years and prior to this was a senior executive within a property based New Zealand and Australian business.